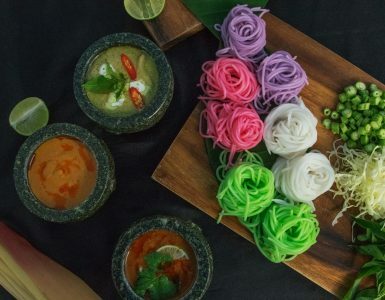 Considered by many to be the best hotel in Pattaya the boutique Hotel Baraquda is a calm yet trendsetting sanctuary with easy access to the beach, shopping and entertainment heart of the city. 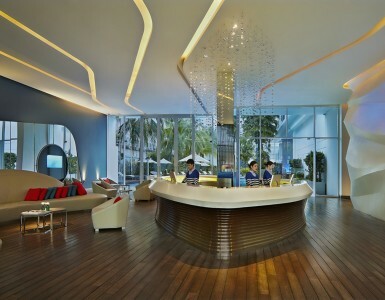 Dedicated to the lifestyle of modern travellers who look for the best hotel in Pattaya and featuring a signature design of “modern nautical cool” its location on Pattaya’s colourful 2nd Road is simply perfect. Hotel Baraquda Pattaya’s vision to be the best hotel comes to life in the 72 thoughtfully-designed guest rooms and suites, each with a balcony overlooking the unique fish-like, blue mosaic pool. The two-level Grand Baraquda Suites offer ultra-chic interior space, with casual living space on the lower level and a sumptuous bedroom on the upper level. 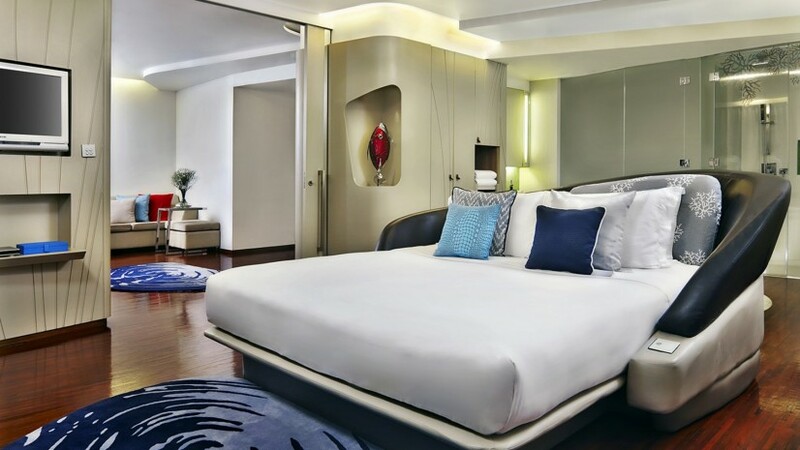 A private Jacuzzi shares the same space with a designer bed complete with an impressive leather headboard emulating the traditional quarterdeck of a ship in the best hotel in Pattaya.